With the daybreak of Technology and Internet, the world and Communication between The World has developed immensely. And In this era of Internet, you need to be exclusive to be considered. Today through this post, we will be letting you know about 5 Top notch Google Chrome extension which will make your Internet surfing better, time saving and fast. 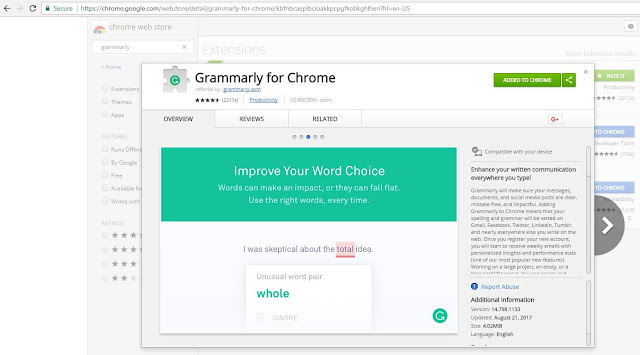 Grammarly is a tool which checks the content you have typed in real time and finds all the grammatical, punctuation and typographical errors. It can even detect if your content is plagiarized, whether you are chatting with the girl you like or writing an important entry online, you wouldn’t ever want it to be incorrect. That’s where Grammarly comes into play, It makes your typed content errorless and even you can select a theme of your content and Grammarly’s chrome extension gives actionable tips on the basis of the content type preset. You read a lot of articles online, watch countless YouTube videos or download songs or games. The one thing common with all of the following which is prime most reason for annoyance is annoying advertisement between your content. 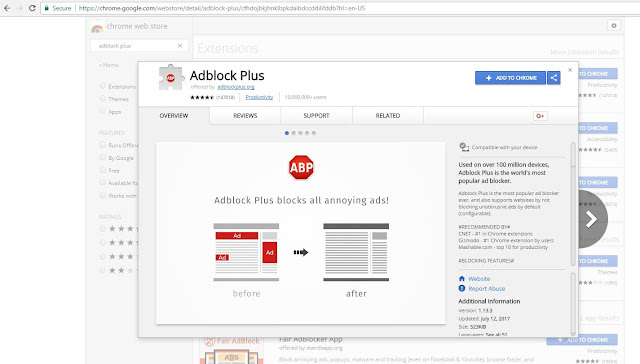 If you are also the sufferer of the annoying ads or popups, then Adblock Plus is the solution for all your worries. Just install the Adblock Plus chrome extension and forget about all your problems and surf web candidly. It blocks all the ads and leads to a significant increase in page load speed, improves your experience and also decreases your data usage. Lately, Jeff Bezos overtook Bill Gates as World’s richest person and what makes him rich is World’s best Online shopping website Amazon. So is there shopping extension which eases the process of buying stuff online. Whenever you search a product or open any shopping website’s product page, It compares the price of the same product with that of Amazon and hence helps in finding you best deal, It also shows alternatives to a product. Found some info online worth saving, what would you generally do? Save it as a doc. File on your pc, write it down? Saving it will only allow you to view it via your pc, writing it down is a tiresome job. And Then there’s Google Keep which makes the job of note keeping so easy and makes you able to preview it on all devices which have your email integrated with. It gives you the option to add lists, check boxes, manual write-ups, etc. and is very fast and comfortable to use. Its user interface is very simple and Accessing it on all your devices is very simple and time-saving. 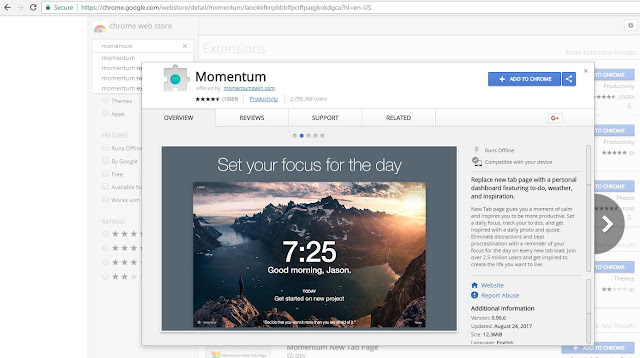 Bored of your same conventional new tab screen, Momentum is an answer to all your Boredom. Momentum replaces the new tab screen with an elegant wallpaper with a clock, a daily goal setter, to-do’s, weather and daily changing inspirational quotes never to let your back down. Momentum makes our new tab look very beautiful hence enhancing your browsing experience, and the additional features are the cherry on the cake. I am Pranav Rajput, Blogger from Jammu, India. I am a 17-year-old teen who loves Technology, Entrepreneurship, and Marketing 🙂 I blog from Hitech Weirdo and Psnama. 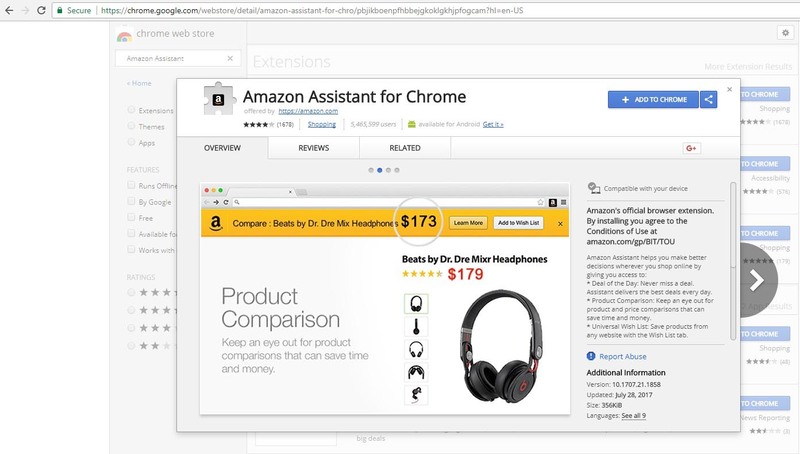 Cool list of Google Chrome Extension. Currently using the Grammarly and Adblock plus from this list. The Grammarly is the cool and helpful one as a blogger and online marketer. 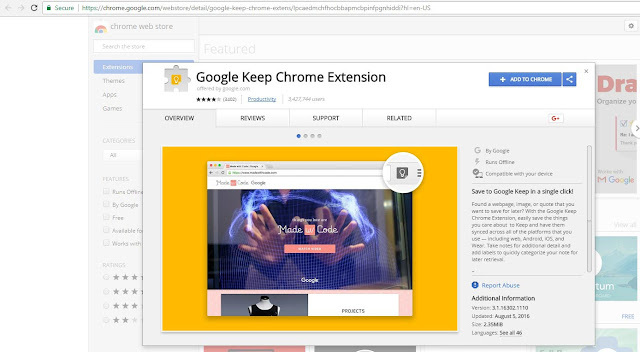 However, will try other extension soon.